Photo opportunities with THREE Bigfoots! 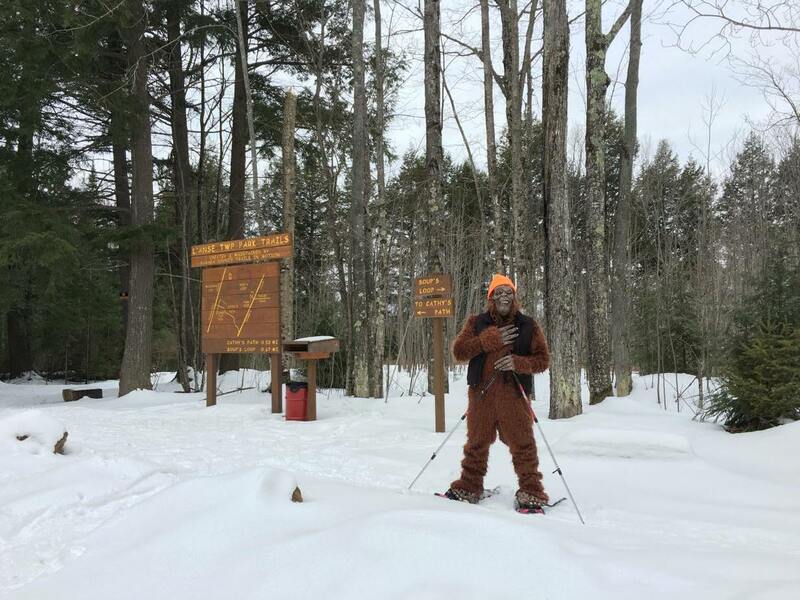 You do not need snowshoes to enjoy the 2 miles of beautiful trails! Bring the whole family! Skeptics, believers and bigfoots are all welcome!